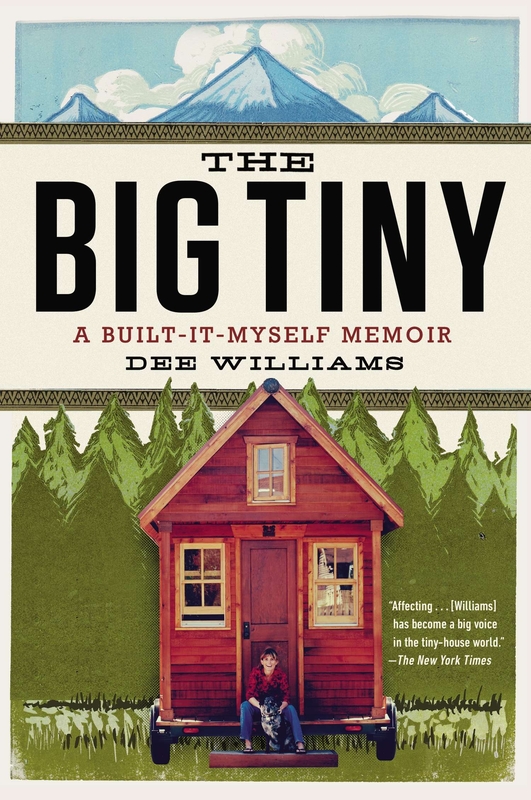 Part how-to, part personal memoir, The Big Tiny is an utterly seductive meditation on the benefits of slowing down, scaling back, and appreciating the truly important things in life. More-than ten years ago, a near-death experience abruptly reminded sustainability advocate and pioneer Dee Williams that life is short. So she sold her sprawling home and built an eighty-four-square-foot house—on her own, from the ground up. Today, Williams can list everything she own on one sheet of paper, her monthly housekeeping bills amount to about eight dollars, and it takes her about ten minutes to clean the entire house. Adopting a new lifestyle left her with the ultimate luxury—more time to spend with friends and family—and gave her the freedom to head out for adventure at a moment's notice, or watch the clouds and sunset while drinking a beer on her (yes, tiny) front porch. 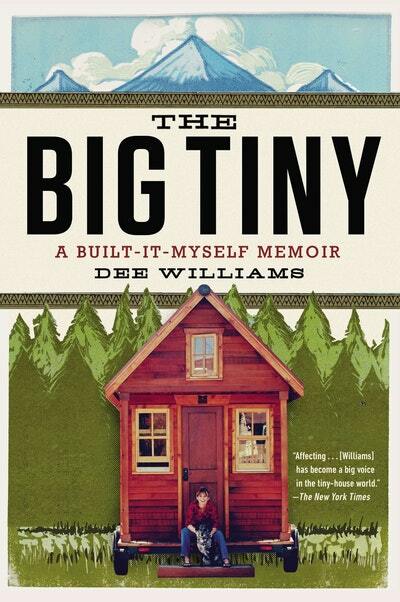 Love The Big Tiny: A Built-It-Myself Memoir? Subscribe to Read More to find out about similar books.